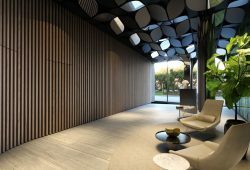 Discover perfectly balanced parkside living in one of Melbourne’s most private and charming inner city locations. 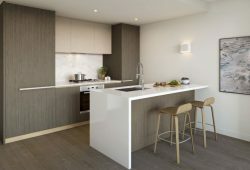 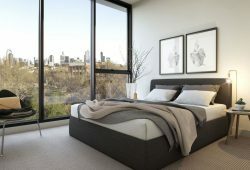 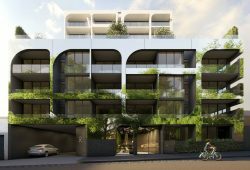 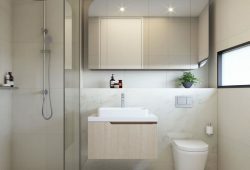 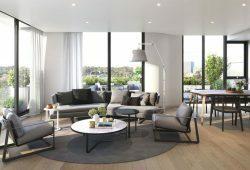 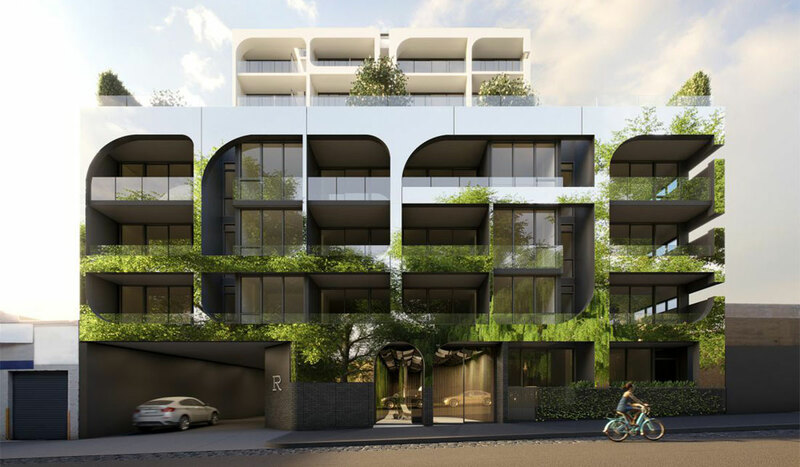 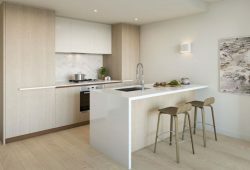 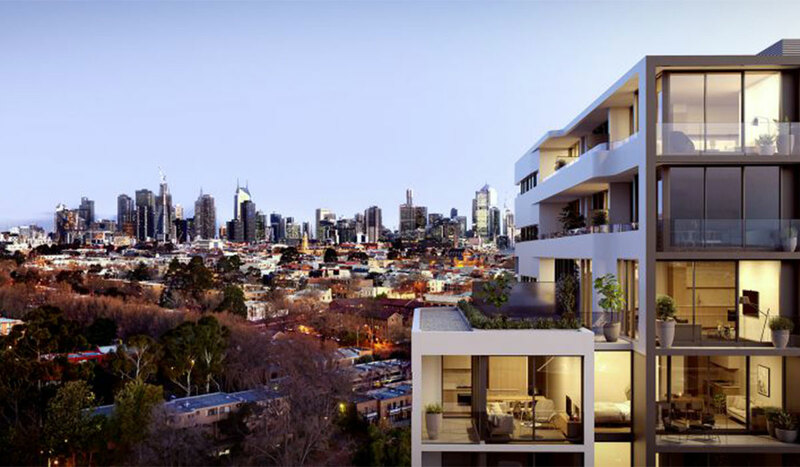 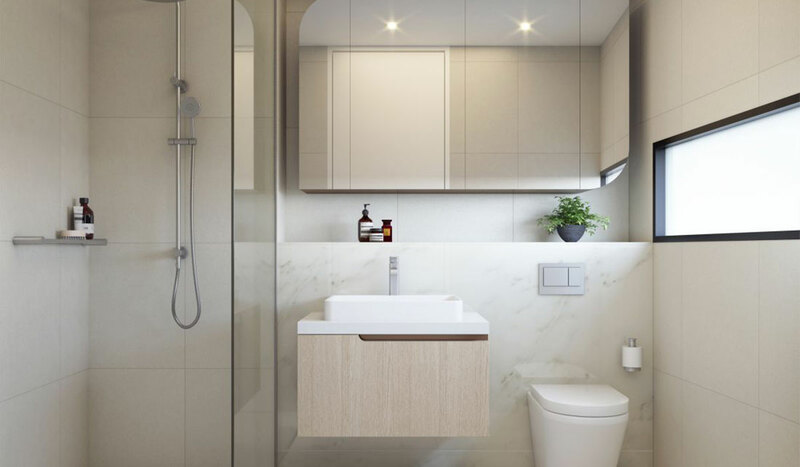 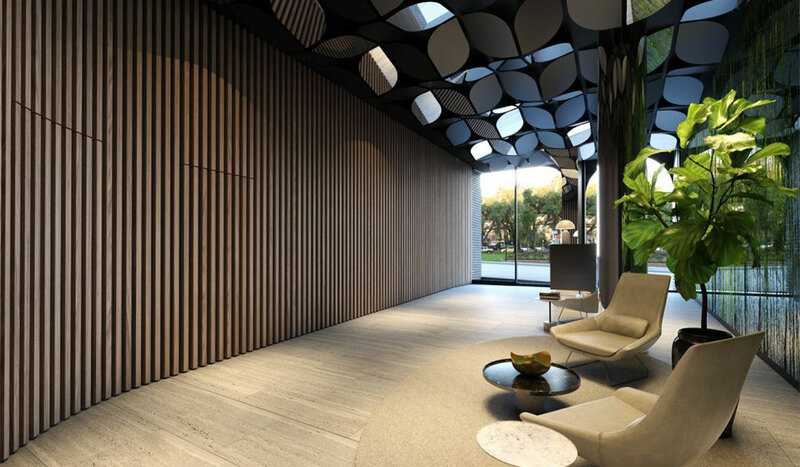 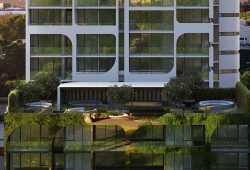 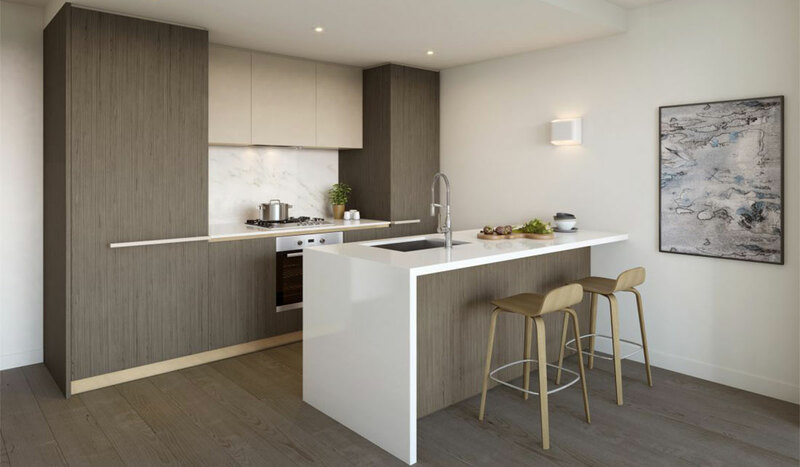 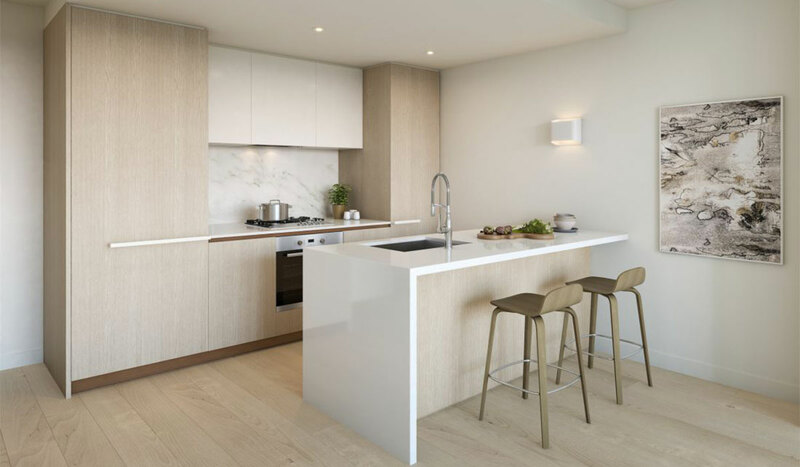 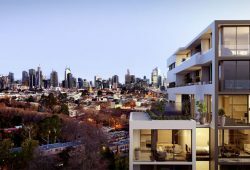 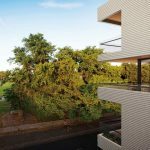 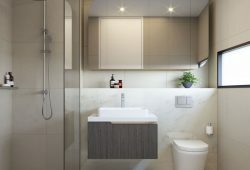 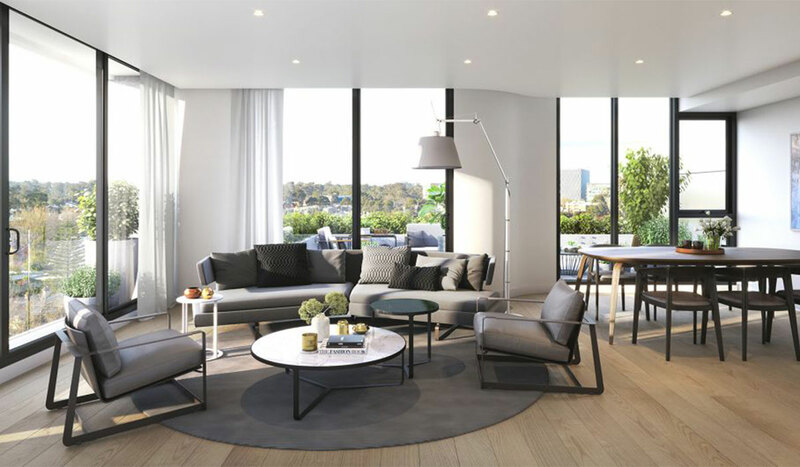 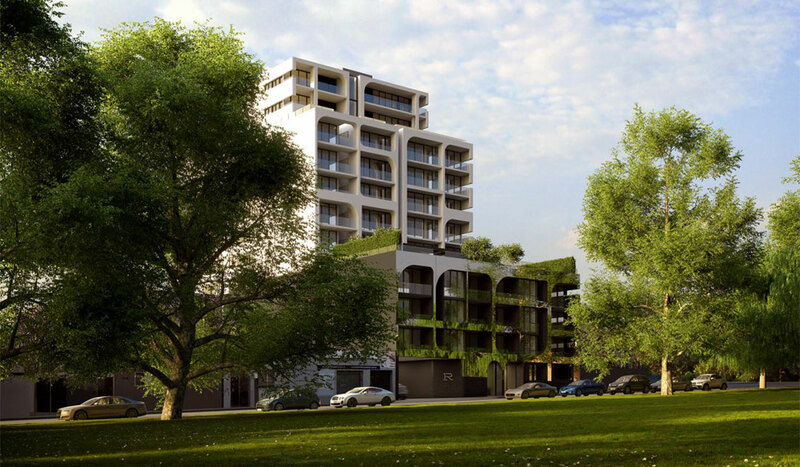 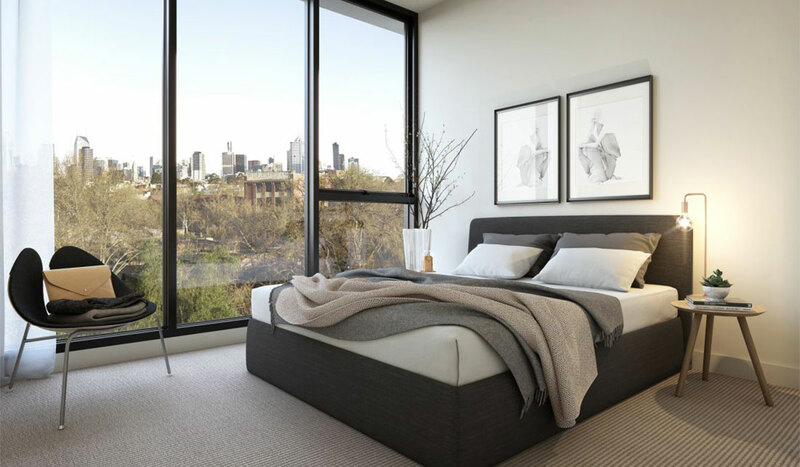 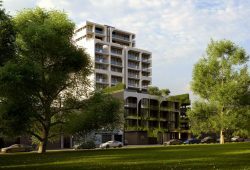 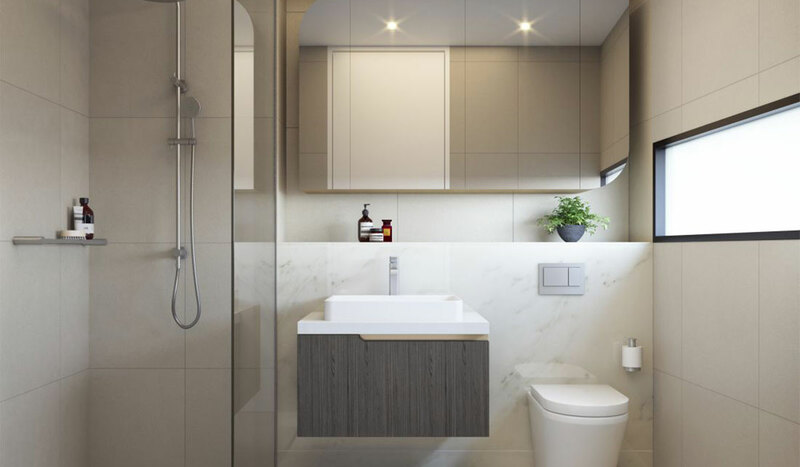 Nestled in a quiet street directly opposite the parklands of Gardiner Reserve and surrounding tree lined streets, Reflections is a beautiful collection of 1, 2 & 3 bedroom apartments in the heart of North Melbourne. 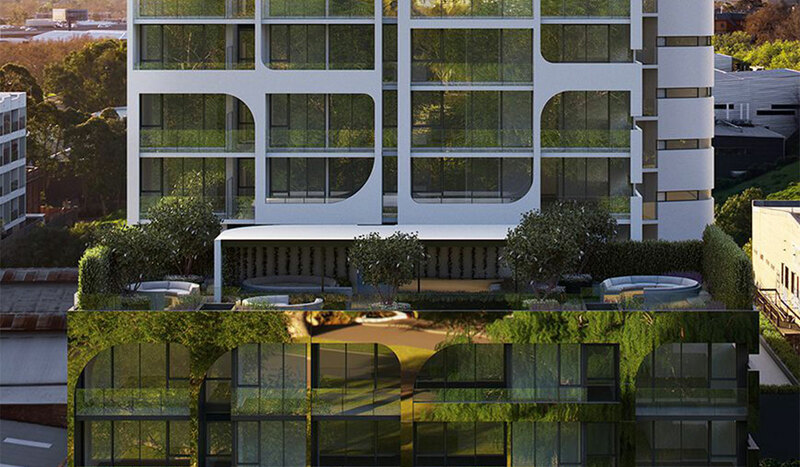 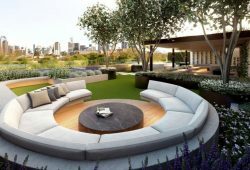 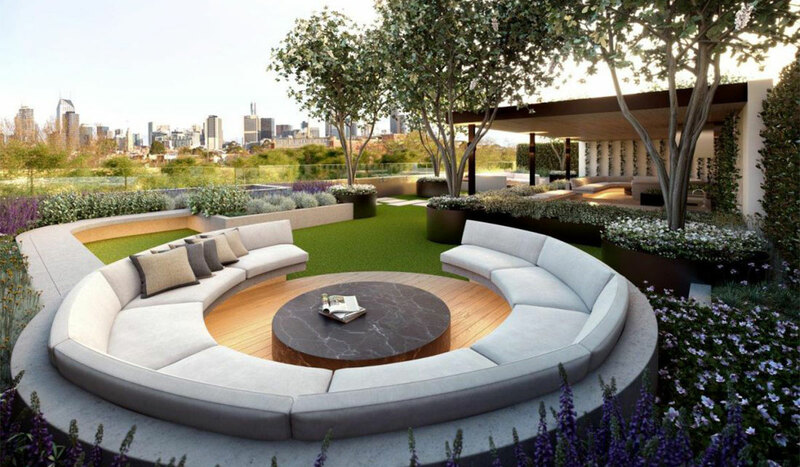 Boasting captivating architecture, stylish interiors, 6 day per week concierge, and a spectacular resident garden with sweeping city views, Reflections is a truly unique, and highly desirable lifestyle opportunity.